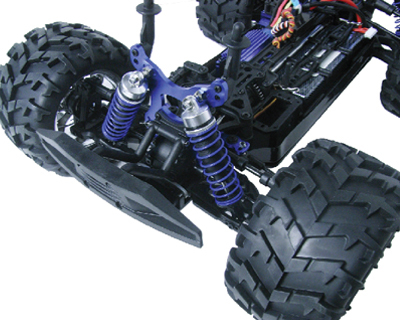 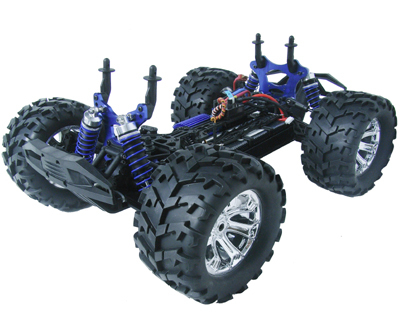 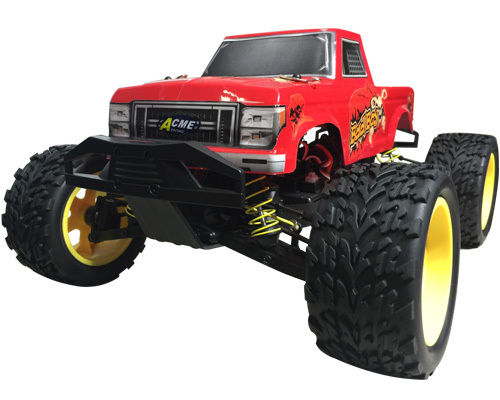 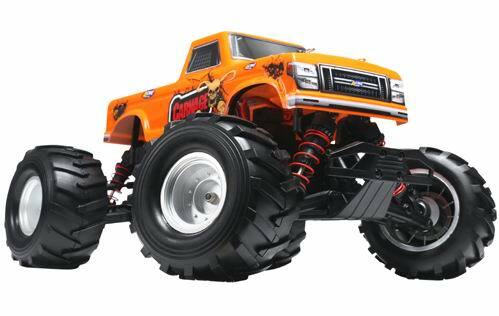 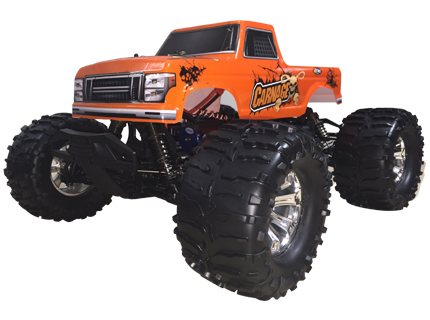 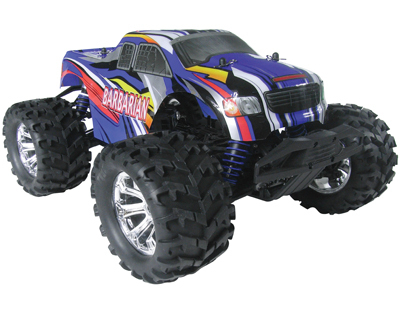 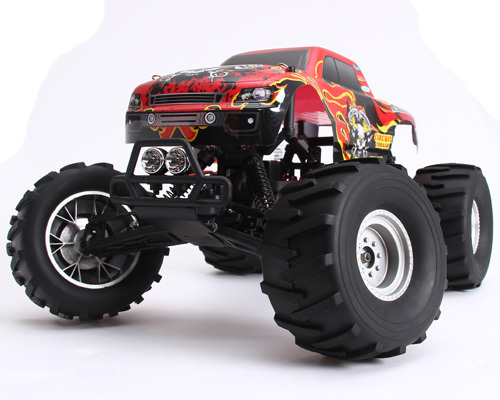 The Barbarian is a fully built, top of the range 1/8 scale off-road monster truck, and comes with many enhancements to make this a superb electric brushless powered model. 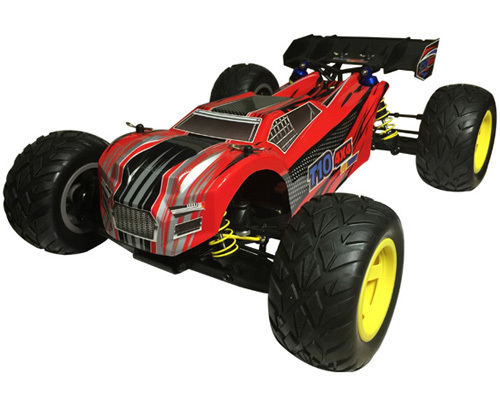 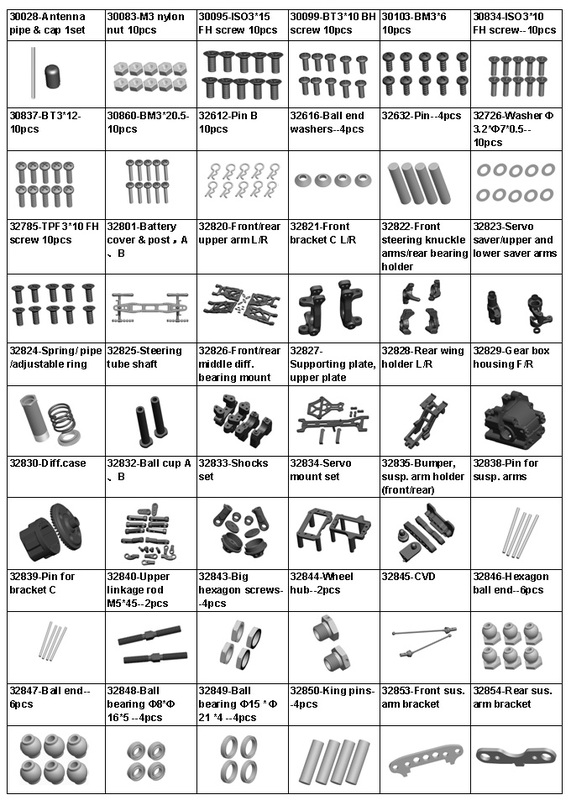 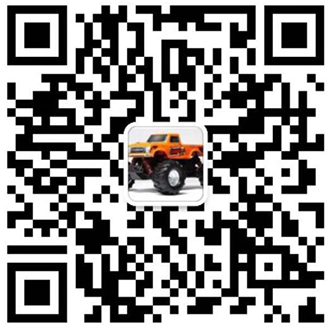 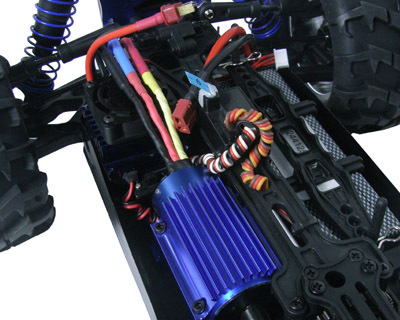 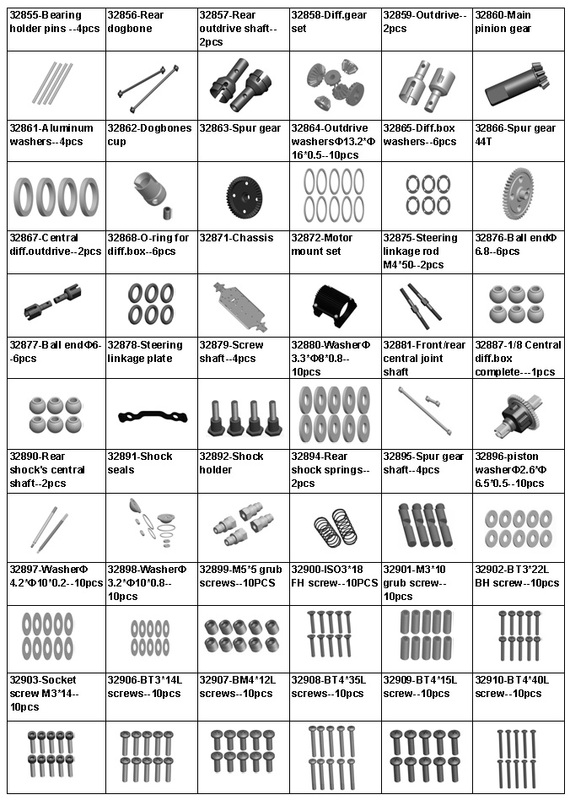 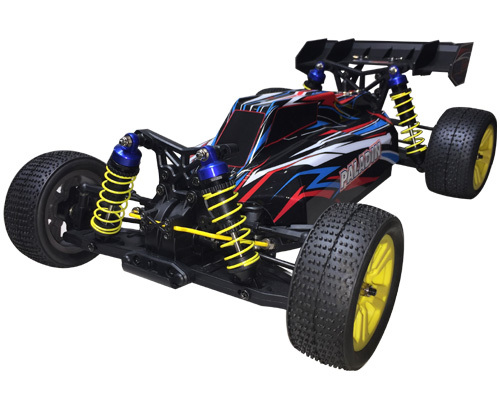 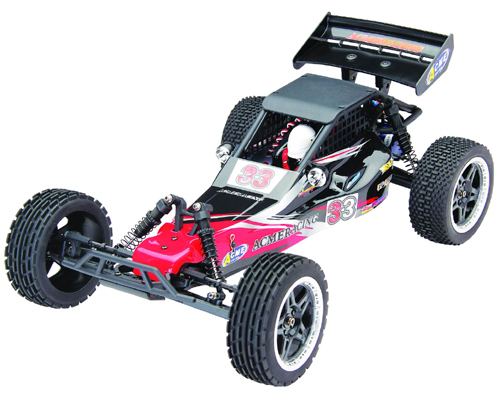 This is fitted with high quality components - is 4WD and has phenomenal acceleration! 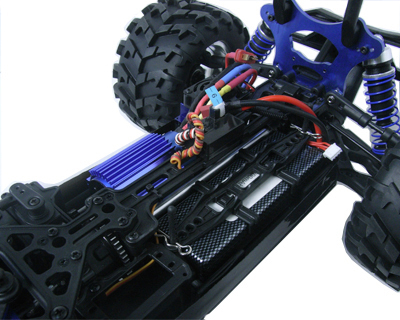 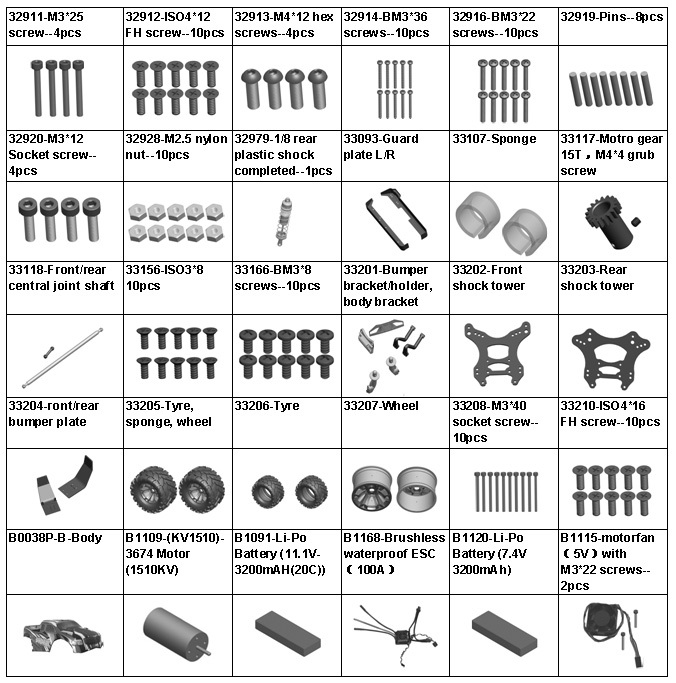 Adjustable battery holder mounts, can fit almost all stick Li-pos available in the market, up to 4cells.